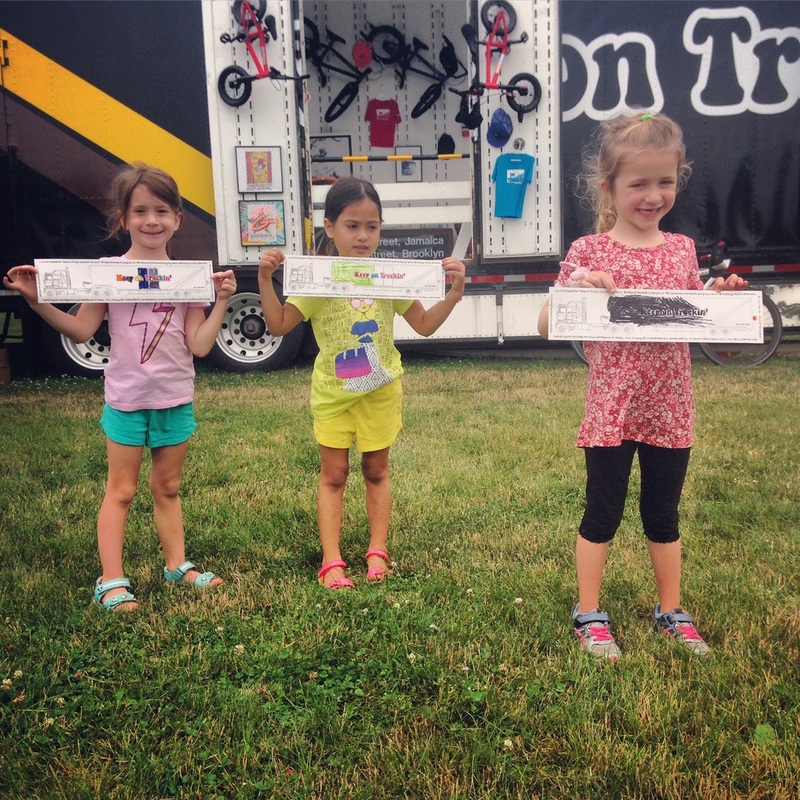 Blocks, Trucks + Art is a progressive education initiative aimed at children of all ages. The program was launched in the summer of 2015 in a magical setting at the Hayground Camp, Bridgehampton, NY. The learning experience was enhanced by its "premises," a converted classic 18-wheeler called Big Mama. 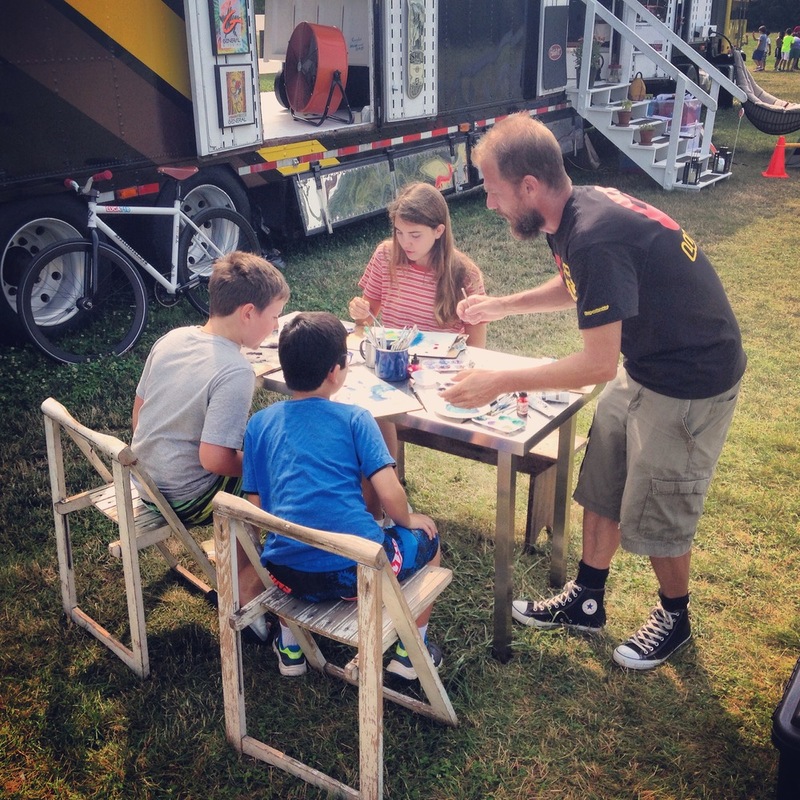 The 48-foot mobile workshop is a dynamic space for kids to work, play and think. Not only was it an enriching experience these children loved, they also developed skills, such as creative collaboration, problem solving, and spatial awareness that they could use back in the classroom and in everyday life.